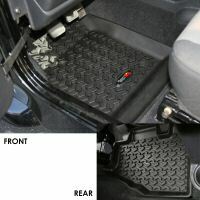 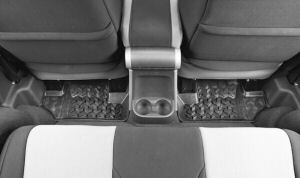 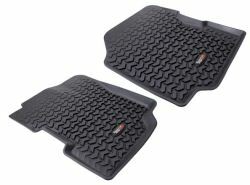 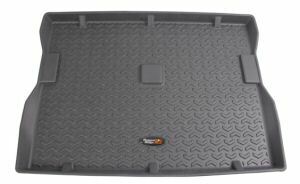 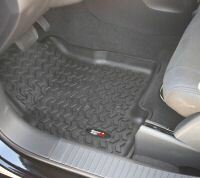 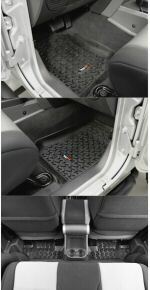 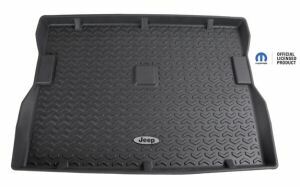 The only floor liner with patent pending Deep Tread technology! 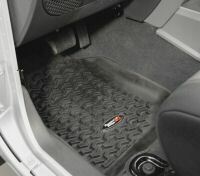 State of the art technology ensures an exact fit to the shape and contour of your vehicle’s floor. 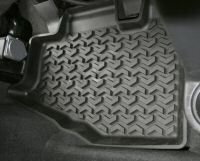 The deeply molded Chevron-shape tread pattern channels dirt, mud and snow away from the driver by containing the movement of trapped water. 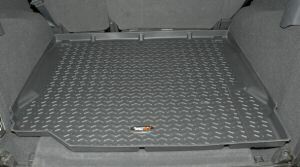 The high perimeter wall offers a large footprint and maximum interior protection and containment. 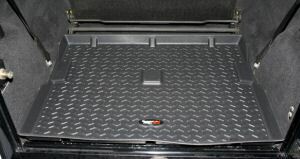 Constructed of all weather injected-molded durable OE-quality Thermo-Plastic Elastomer (TPE). 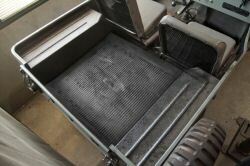 Raised nibs on the bottom provide maximum retention and keep the liner in place.